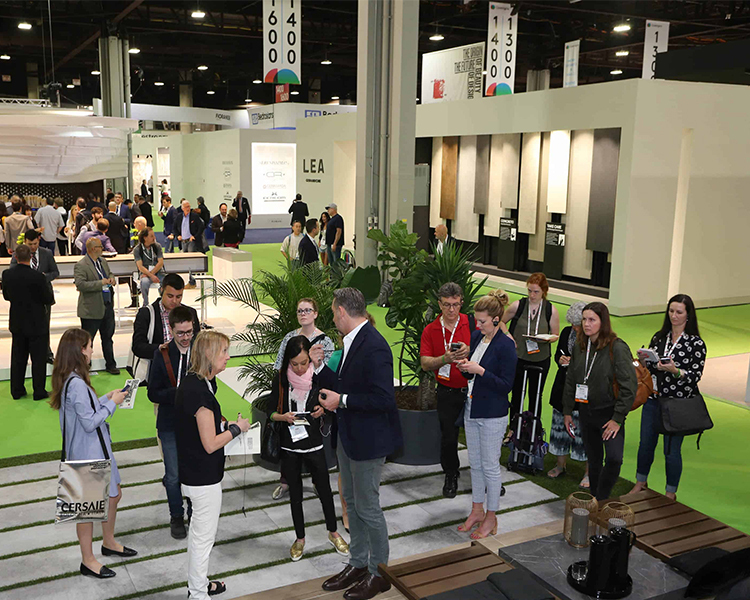 Register for Coverings 2019 at No Cost! 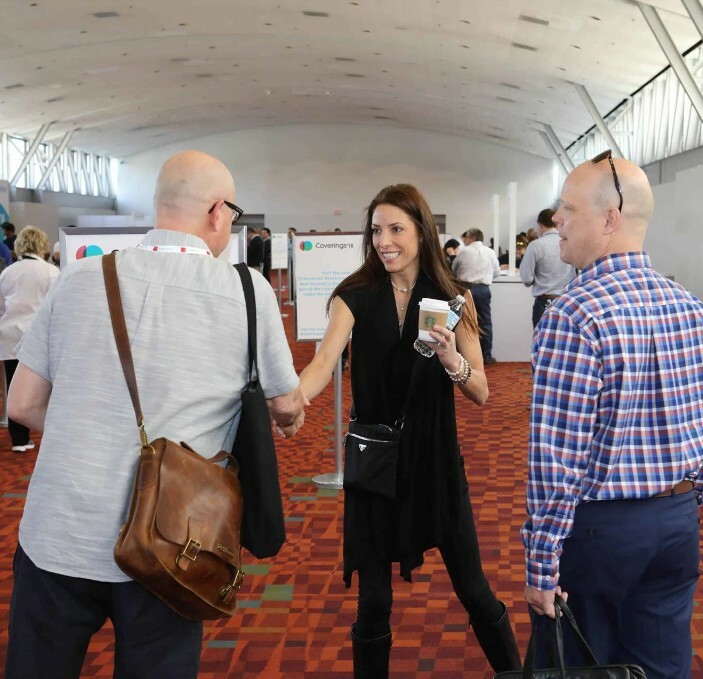 ARDEX Americas / DTA invites you to Coverings 2019! inspiration and countless professional development opportunities. With more than 60 years of global experience, ARDEX Tile & Stone Installation Systems deliver high-performance solutions for the most demanding installation such as large format tile, glass tile, thin tiles, submerged applications, natural stone, manufactured stone and exterior installations. for the ceramic tile and natural stone industry in North America.